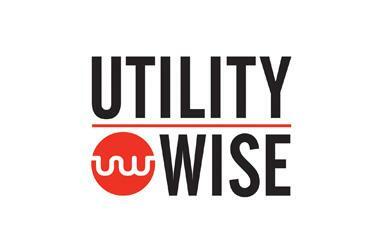 Established in 1975, Utilitywise has built a reputation as a leading consultancy supporting major energy users within the UK. Acquired by Utilitywise in 2013, the company has gone from strength to strength and now supports over 700 clients delivering innovative solutions to meet their evolving requirements. Jones Bootmaker specialise in a range of high quality shoes for ladies, men and children.